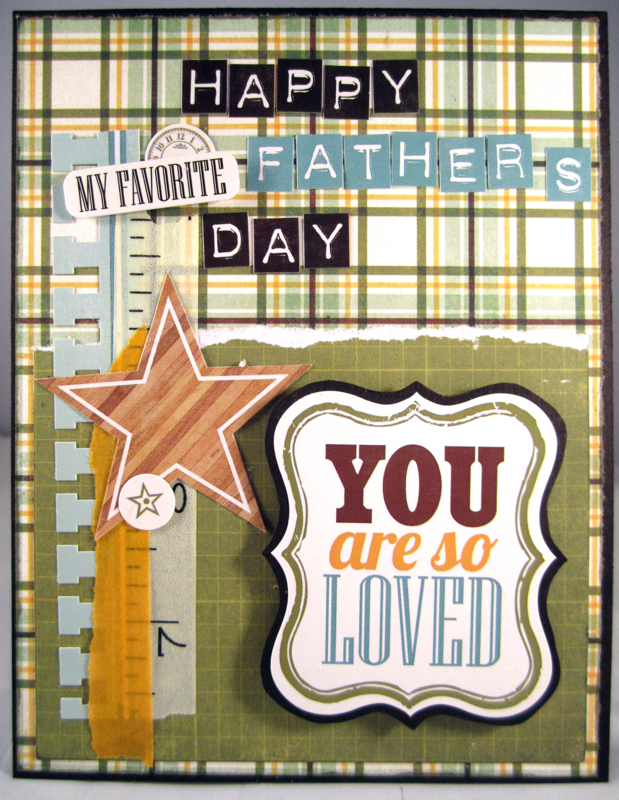 Inky Fairy Designs: Helmar Father's Day Blog Hop!!! Welcome to the Helmar Happy Fathers Day Hop. Today we are so excited to share with you a variety of fantastic masculine projects. We've put our Helmar arsenal to good use and want to share with you some inspiration for those last minute Fathers Day gifts. 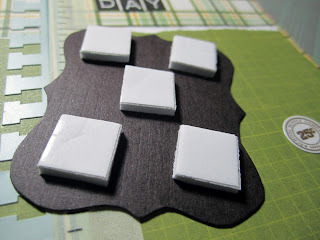 If you have been following along, you should have hopped here from Katie's blog. If not, hop on back to the Helmar Blog and enjoy. Make sure to leave comments along the way, because we will have prizes up for grabs. And if the Man in your life is super lucky, We may even send him a Helmar prize pack too. 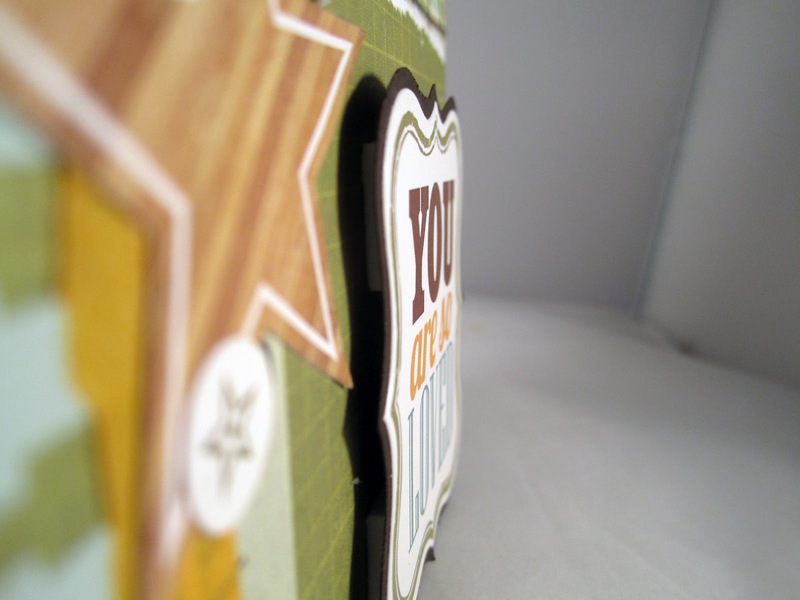 I made a card using my favorite Helmar products and one of my favorite paper lines! I don't know about you, but I've been in a time crunch this entire week so it made making father's day cards for the special guys in my life has been extremely difficult. That's what I love about having a coordinating paper kit at my finger tips. Everything on my card using Echo Park This & That Charming Collection kit. Using Helmar Premium Craft Glue is my must have when making cards. I love how it adheres paper beautifully with NO warping or bubbling. Helmar Zap Dots gives me the perfect dimension for my main sentiment. Helmar Liquid Scrap Dots is GREAT on smaller stickers to give the dimension I want when a zap dot is just too big. Thanks so much for stopping by. 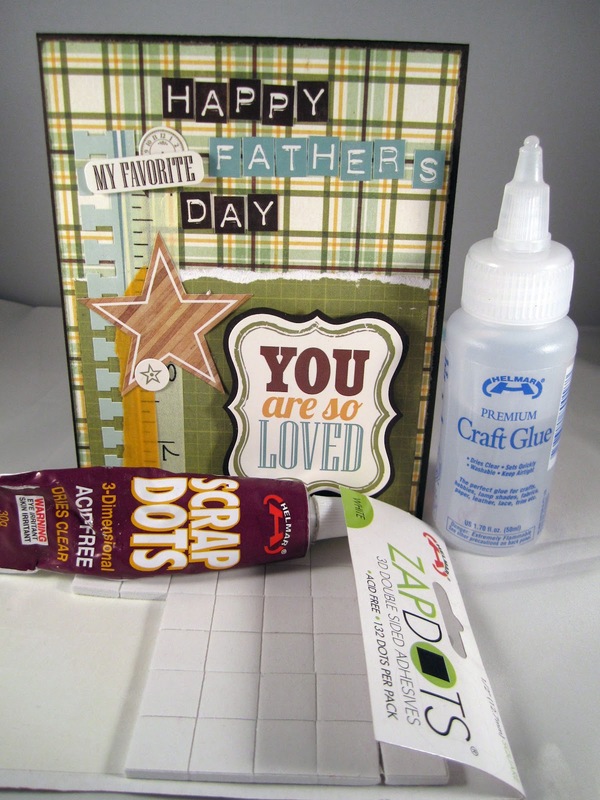 Now hop on over to Michelle's blog where you are sure to find more Fathers Day inspiration. If you get lost along the way, below you will find the links for the order of the hop. This is FAB!! I loveeeeeeeeeeeeeeee the colors...and loving that you and I used the same collection for our projects!!! I love the color combinations that you used for this card and the way you made it "pop". This is such a perfect Masculine card Carisa. I am smitten with your cards and the little details you put into each and every one of them. These are some of my favourite colours for anything masculine, it looks great. 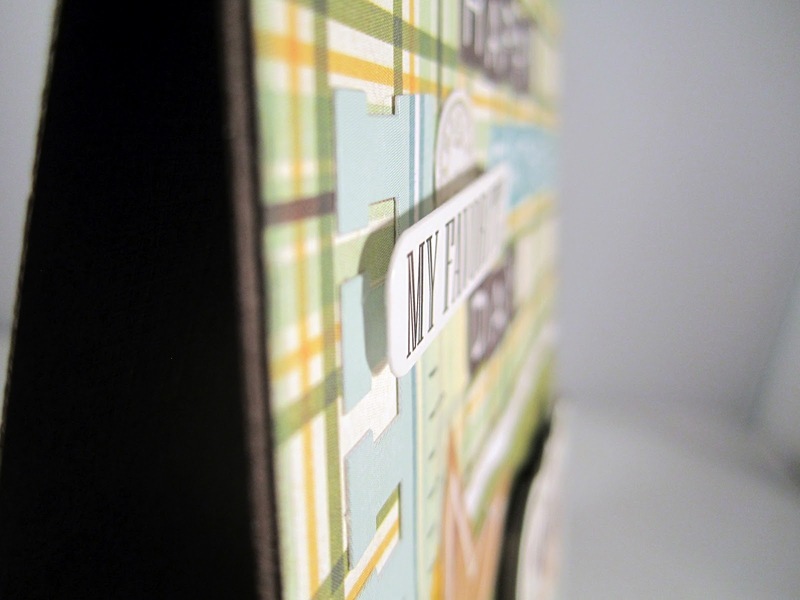 Fab card Carisa - great colour combo and layers!!! Super Dad card! Loving the plaid and pops of dimension. Wonderful masculine card! Love the colors! Great card! Love the layers!! Great colors! Great card and I love these papers! 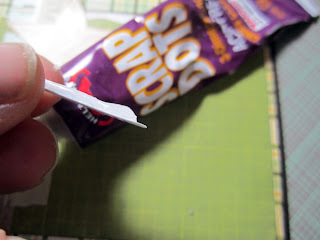 I love the papers you used and I love my Helmar products especially Liquid Scrap Dots! My favorite! Zap Dots sound fantastic. They're on my list for my next shopping trip. Wonderful card! I love the papers you choose. Super card and Great instructions! What a fun Hop! Thanks! totally cool and rocking card!!!!!!!!!!! Great card - having a kit makes everything go so well together! Lve the wood grain star! Great card! love the papers you used...but then green is my fav color! 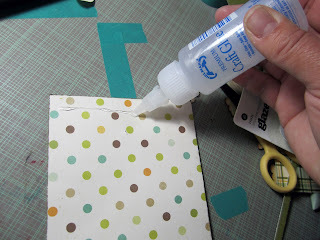 Wow..I love your card and the fact that you shared the glue techniques since I am new to finding out about Helmar products and hoping to get some in my hands very soon. love this card! The colors and design are perfect!